Fingerprinting for the public will be done by appointment only. Hours are from 8:00 am to 10:00 am on Tuesdays. 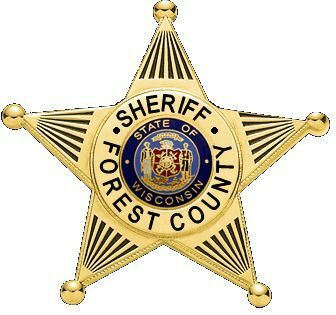 You may make an appointment in the lobby of the Forest County Sheriff's Office by asking to speak with a Corrections Officer or you may call 715-478-3331 ext 3 to schedule an appointment.